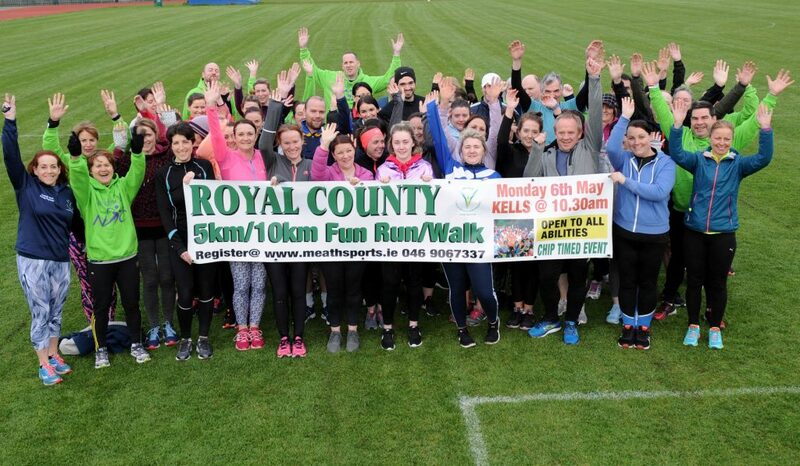 Get your running shoes out…the Royal County 5km & 10km returns to Kells! 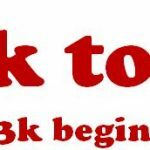 The 9th annual Royal County 5km & 10km event returns to Kells on May 6th Bank Holiday Monday. This well run event starts and finishes at the historical landmark of the Round Tower on Canon street in Kells. The Royal County event is open to club runners, joggers & walkers alike – whether it`s your first 5km distance or you are trying to break the course record, a warm welcome awaits you in Kells. 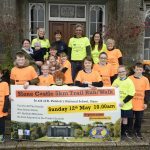 Registration is currently open – see www.meathsports.ie; early bird registration is €10 for 5k distance & €15 for the 10k. Cost of entry includes t-shirt, refreshments and chip timing. Early bird registration closes Thursday 2nd May! After this date, registration will only be available on the day at full price. Cash prizes on the day for 5k & 10k male/female winners & category prizes for runner-up places – make sure your club is represented. Keep an eye on the website for sneak pre-view of the limited edition tee shirt!!! 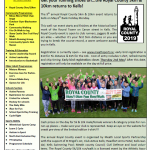 The annual Royal County event is organised by Meath Local Sports Partnership with the support of St Brigid`s AC, Club Active, Kells; Headfort Arms Hotel; Kells Gardai; Kells Swimming Pool; Meath county Council; Civil Defence and local volunteers. The Royal County 5k/10k run/walk is a licensed event by the Athletic Association of Ireland.